WICHITA FALLS, TX - On Tuesday the city announced it has the permit to move forward on plans to bring life and business back to Lake Wichita. One business already utilizing the lake is SUP WF which stands for Stand Up Paddleboards Wichita Falls. Stand up paddleboards and kayaks are available to rent every day during the summer at the Lake Wichita Park parking by the big hill. Robin Germany said her husband Chris modeled the idea off paddle boards in the Austin area. 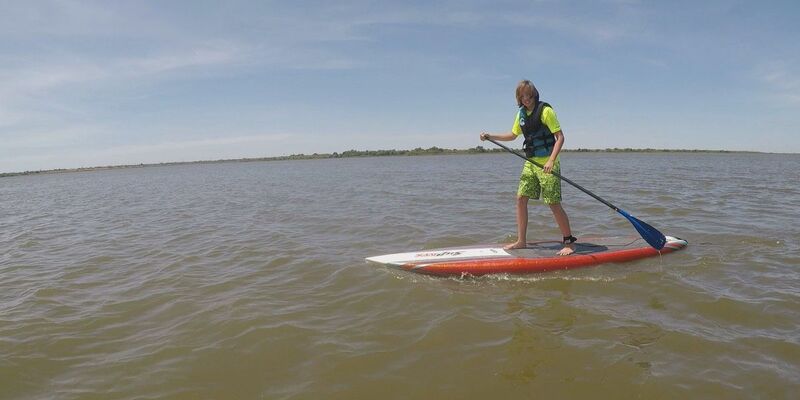 "He coordinated with the city to bring paddle boarding to Wichita Falls as a different option for family outings, exercise, birthday parties or just to enjoy being outside with something fun to do," Germany said. Travis Collins works at the lake renting the boards out for $20 an hour and $10 after that. There typical hours are from 9 a.m. to dusk. 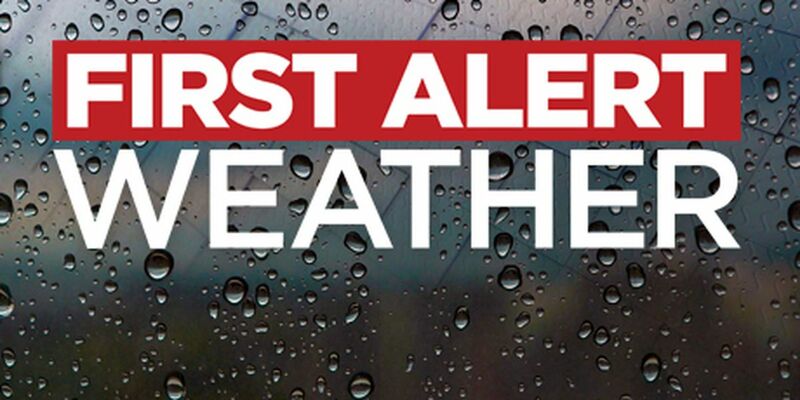 "Wichita Falls is always looking for a new source of attraction and this is something different and they're trying to pick up activity on the lake and I think this is the perfect opportunity for that," Collins said. "This permit that we have gives the ability for the lake to just progress forward without any hesitation," Santellana said. "Bringing in businesses and people and boaters and families. "It's huge lake with so much opportunity I'm glad their finally trying to do something with it," Collins said. SUP WF donates 10% of their profits to the Lake Wichita revitalization project. "It's fun. When the wind gets up it can be challenging but it's nice to get out there it's very peaceful once you get out on the water.